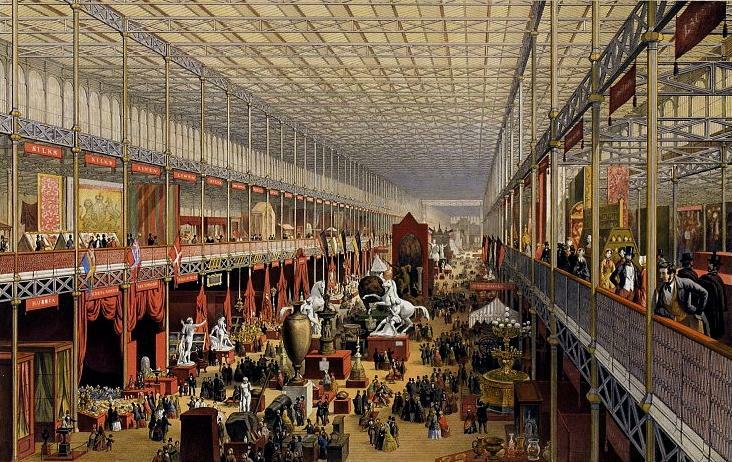 In 1851, the Great Exhibition opened in London's Hyde Park. The glass and cast iron building itself was like nothing that anyone had seen before, and the exhibits contained within it combined to present an exciting and optimistic vision of Britain's past, present and future. 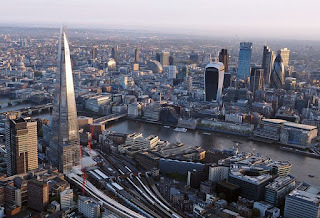 It was a story based on the inevitability of progress - technological, social, moral - based on free trade and economic growth, the benefits of which could hardly fail to trickle down even to those who had grown up in the most wretched property. The high priest of the new religion of progress was Albert, the Prince Consort, who was determined to shape the narrative of his age. 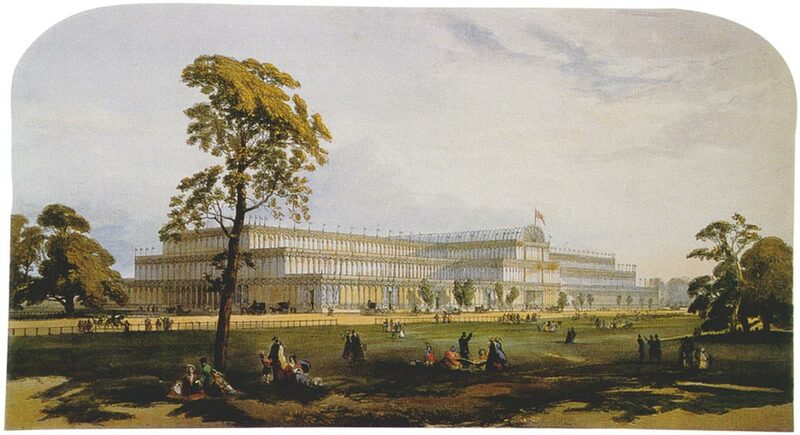 The "Crystal Palace" in Hyde Park (image is in the Public Domain). Only two years previously, British society had been polarised by a radical protest movement, Chartism, which many had hoped, and many more feared, would presage a social revolution, turning the country into a true democracy. In one sense, fear triumphed over hope (fear, in particular, of a French-style revolutionary terror), but, in another sense, hope itself emerged triumphant, a hope based on the new realities of the machine age. Millions of Britons set aside their hopes of political reform in favour of the more immediately material benefits of mass-consumerism. 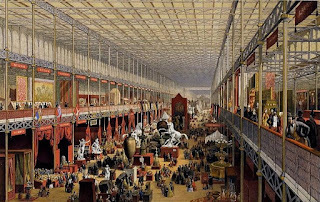 The Great Exhibition of 1852, Victoria & Albert Museum (image is in the Public Domain). The Great Exhibition, however, told only part of the story. The power-looms that were the basis of the Lancashire textiles boom were proudly displayed as technological achievements, without dwelling on the role played by African slaves in the American south, in producing the raw materials on which this trade depended. Indian gentlemen, dressed in the exotic costumes of the Mughal courts, showed off the wares of the sub-continent, with no reference to the working or living conditions of the masses who had produced those wares on the streets of Delhi or Calcutta. 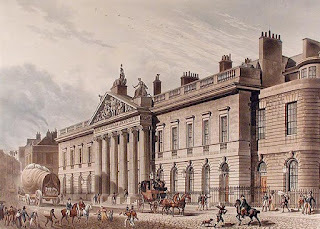 The British East India Company, founded in 1600, and now responsible for almost half of global trade (cotton, silk, indigo dye, salt, saltpetre, tea, opium), generated much of the economic growth on which Britain's new prosperity was based. In the 18th Century, the company had operated on the basis of diplomacy between its highly educated residents and agents and the Indian (predominately Muslim) elites. Many of these Englishmen (William Dalrymple's White Mughals), had learned Indian languages and adopted local customs. Some, including James Kirkpatrick, the British Resident at Hyderabad, of whom Dalrymple writes, even converted to Islam and took local brides. East India House, Leadenhall Street, in 1817, by Thomas Shepherd (image is in the Public Domain). In 1798, however, the arrival of a new Governor-General of India, Lord Richard Wellesley (the brother of the Duke of Wellington) had effected a permanent change in the mood of British India. He discouraged liaisons between Englishmen and Indian women, and he pursued a much more aggressive militaristic approach towards the Indian elites. The diplomatic mask dropped, revealing the naked imperialism that had been hidden behind it. 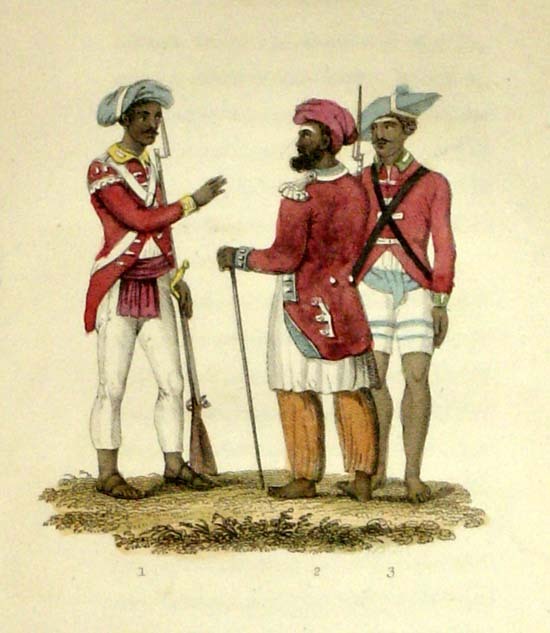 Sepoys of the British East India Company, by Frederic Shoberl, 1820s (image is in the Public Domain). The protagonist of J.G. 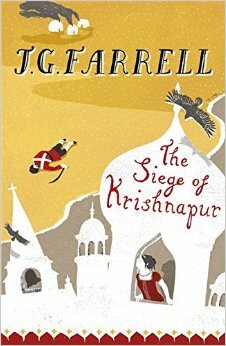 Farrell's novel, The Siege of Krishnapur, is Thomas Hopkins ("The Collector"), the British Resident of a fictional town, but the novel is closely based on the real events of the rebellion of sepoys (the locally recruited Hindu and Muslim troops who made up the private army of the East India Company) that raged across the north of India in 1857. Hopkins is a man so profoundly inspired by the ideals of the Great Exhibition that he has bought up, and surrounds himself with as many of the exhibits that he has been able to track down. As his own troops turn against him, however, and as he does his best to endure a protracted siege, keeping alive as many people as possible, he is forced to question many of the assumptions on which he has based his life. "'Humani generis progressus ... I quote the official catalogue of the Exhibition,' came the Collector's voice, eerily. 'But I fear I must translate, Doctor, for this son of yours who has paid more attention to guns and horses than to his books ... The progress of the human race, resulting from the labour of all men, ought to be the final object of the exertion of each individual.'" "A week of indecision passed. 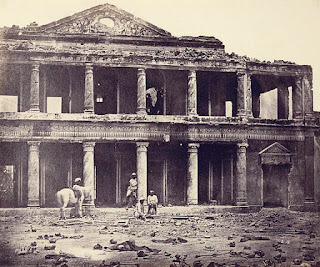 News came of a massacre at Delhi but still the Collector hesitated to give the order for men and women to be brought into the Residency;he said he could see that there was some truth in what the General had said about showing fear; on the other hand, he continued surreptitiously to collect powder and provisions to store in the Residency ... What he most needed were cannons and muskets or, even better, rifles ... but he could not ask Captainganj to supply them without risking a fatal breach with the old General." "The rain had also altered his appearance. His once magnificent ruff of side-whiskers had been slicked down against his cheeks like wet fur and his ears had flattened apprehensively against his head ... No longer did he lecture people on the splendours of the Exhibition, or on the advance of civilisation. Civilisation might be standing rock-still, or even going backwards, for all the Collector seemed to care these days. It was clearly all up with the Collector. But still he stayed out there shovelling, confounding the pessimists ... even though his task was clearly hopeless. You dug up a spadeful of earth, but by the time you threw it on the rampart it was nothing but muddy water." 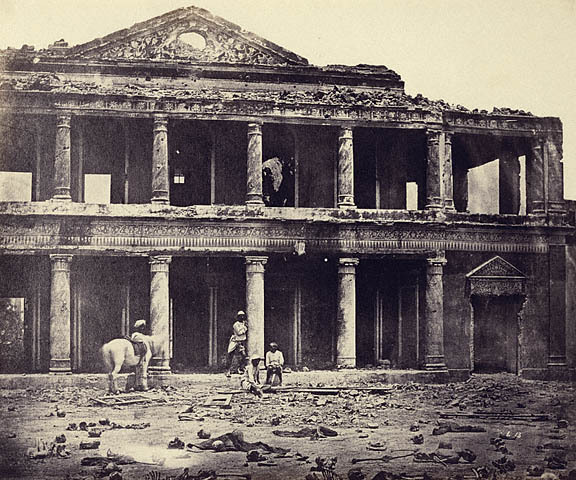 The Residency of Lucknow, in the aftermath of the 1857 rebellion. The English news media of the time emphasised the massacres of the besieged English by rebellious sepoys, which unquestionably happened, but the human remains visible in the foreground here are almost certainly those of the sepoys themselves. Photo: Felice Beato, 1858 (image is in the Public Domain). 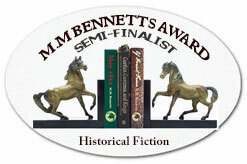 There are some fine period details in the novel - glimpses of the religious, scientific and medical disputes of the time - but there is also biting satire of the pretensions that lay behind the notions of "Raj" and "Empire." 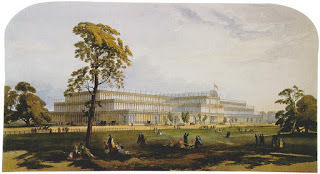 We still, in a very real sense, live with the legacy of the Great Exhibition: the steel and glass buildings that dominate London's skyline today, from Lord Foster's "Gherkin" to Renzo Piano's "Shard," are descended from Joseph Paxton's radical design for the Crystal Palace. The skyline of London, as viewed from a hot-air balloon. Image: David Chapma (licensed under CCA). The Millennium Dome at Greenwich sought (albeit unsuccessfully) to recreate the sense of excitement generated by the Exhibition of 1851. Sometimes, perhaps, we need to be reminded of why it is that we no longer believe in all the certainties that the Exhibition expressed, and Farrell's novel achieves this magnificently.